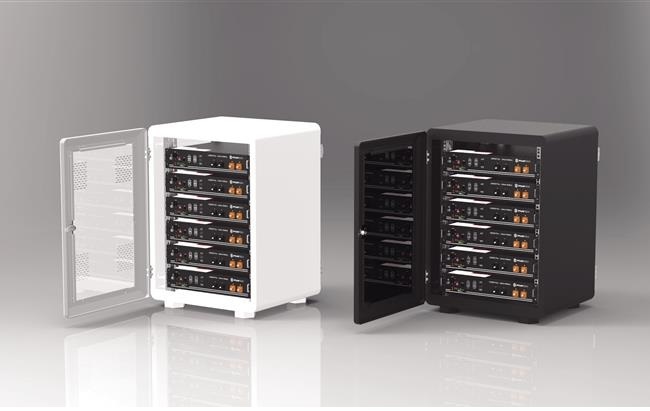 We are pleased to announce that our Hybrid inverters (on grid/off grid) with energy storage, are ready to support the battery management system (BMS) of Pylontech US2000B Plus lithium batteries. The BMS is implemented via the RS485 card. There is an intelligent port on every hybrid inverter with adequare space to install the RS485 interface. Using the RJ45 cable between the inverter and Pylontech batteries, you have full access to the battery management system and optimised charging setting. Install the RS485 communication card in to the designated Intelligent Port of the inverter. Switch on the Pylontech and Inverter. Simple it works ! 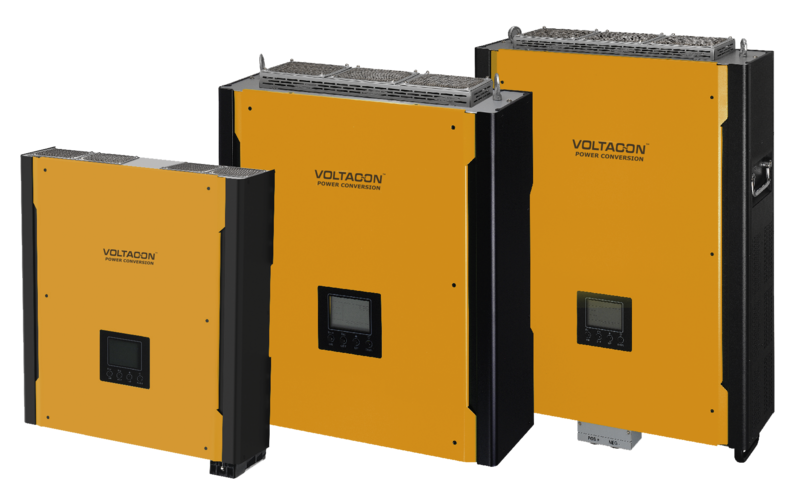 There is a hybrid inverter that can charge any size of lithium battery stack, from 3kW up to 10kW Voltasol communicates flawlessly with the built-in BMS battery management system, which can manage and monitor cells information including voltage, current and temperature. Voltason Inverter/Chargers – 48V Battery compatible.